Every woman needs to have elegant, special occasion dresses. Beautiful, well fitted dress can make a huge impact on how you feel about yourself. Dress that fits you well enhances your figure and gives you that needed confidence. If you wear things you adore, you just look better. So which style should you go with? 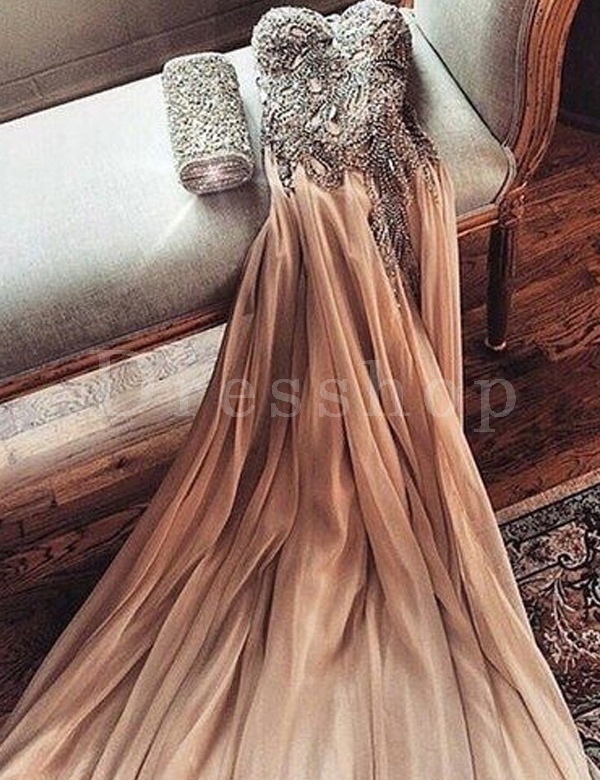 If you are looking for a lovely cocktail evening gowns, prom, wedding or bridesmaid dresses, take to look at DRESSHOPAU. 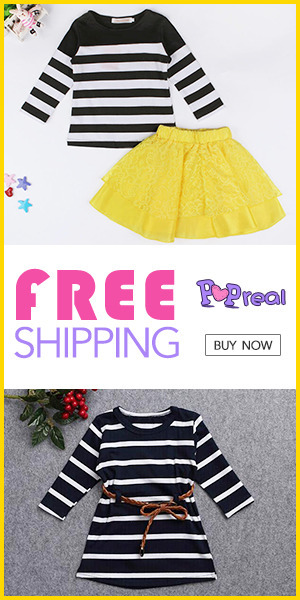 Most of the fashionable dresses you want can be find in their online shop. I have to say that I really like their outstanding collection. 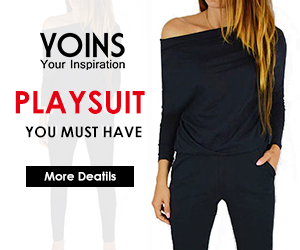 View the variety of long and short dresses to find your perfect look today. Make sure you feel gorgeous and elegant. Think about style and colors you like when choosing your dresses. Clothes look best when they fit well. 1.) It's very important you follow their size chart. 2.) Take your own measurements to make sure the garments fits you. 3.) Check what the material is made from before you order. 4.) Read the description properly. 5.) Always check their processing time. You can choose your preferred shipping method on the order information page during the checkout process. Remember, it might take a few weeks to get your items, depends where do you live. Always maintain a good posture, a bad posture will make even the most beautiful dress drab in an instance. Start the year off right with small, manageable changes to your lifestyle. Be classy and look fabulous! It's not about the dress you wear, but it's about the life you lead in the dress. Margherita Missoni's words are so true. Great tips and a lovely selection! Dear Dusana, I love this quote, definitely to 100 % true! Thanks for the great dress selctions! So glad to meet and find your blog! i adore the dresses what a good selection!! Such elegant dresses! Perfecting for weddings or a nice ball party! Thanks for the share. Have a great weekend!